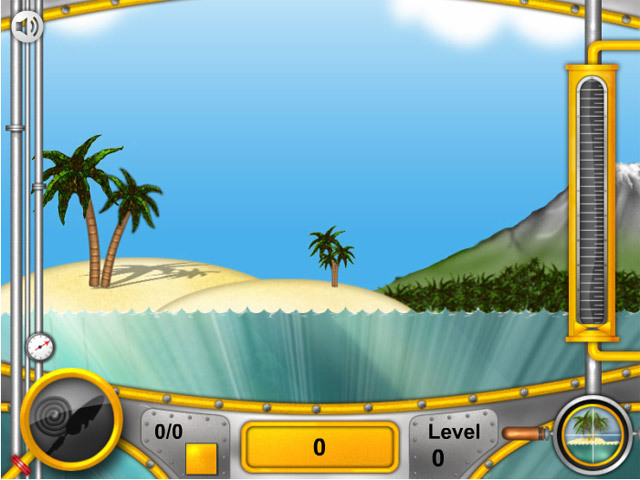 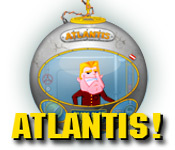 Travel to Atlantis in this fast-paced and exciting Puzzle game! 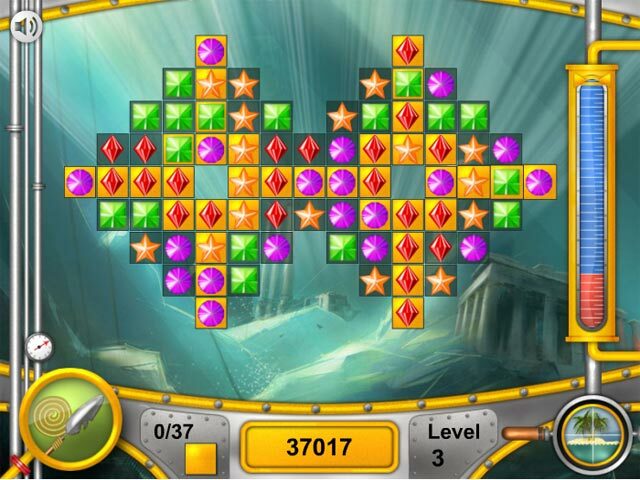 Clear the gold plates as quickly as you can to succeed!Travel to Atlantis!Travel to Atlantis in this fast-paced and exciting Puzzle game! 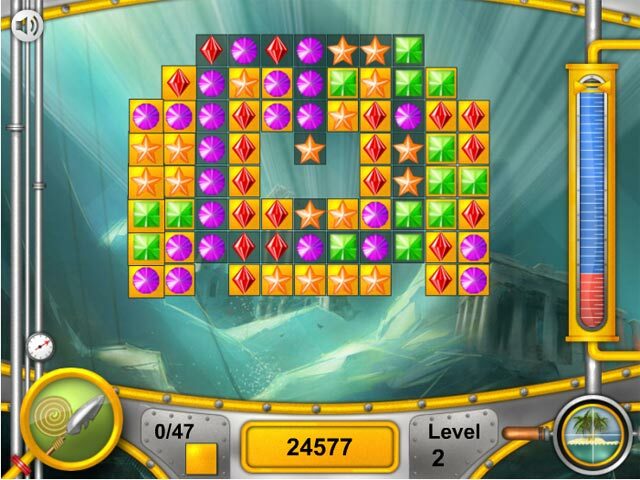 Clear the gold plates as quickly as you can to succeed!